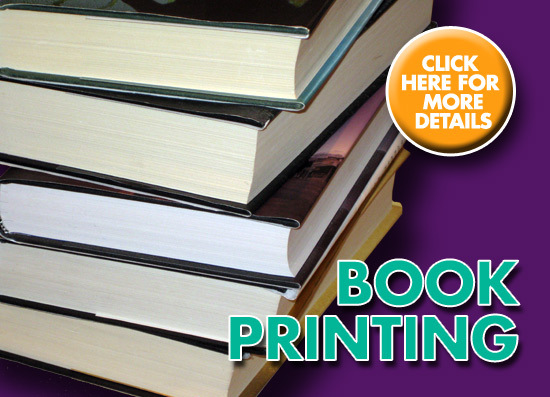 Authors, writers, traditional publishers, and self-publishers will always need book reprints from time to time. 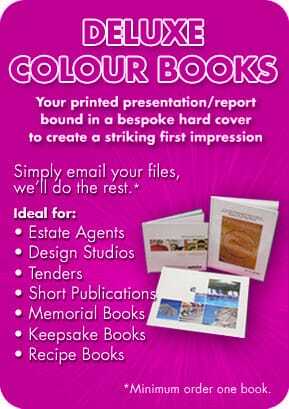 Book reprints are re-published books that has been previously published. Book reprints should have no difference from their originally published book or else they will fall under new edition. For authors with third-party publishers, book reprints may be the least of their worries since book reprints will be decided by their publishers. With the steady acceptance and growth of self-publishing, book reprints have become quite a handy option for self-publishers who do not have the resources to print thousands of books at a time. For many self-publishers, since getting the word out on their published book will be extremely difficult, many opt to print in small quantities – an option that was not efficient more so cost efficient. 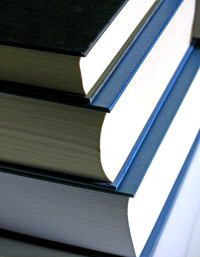 After giving away or selling the initially published book, self-publishers can then have book reprints for as few as one book or a thousand if needed. If revisions are needed for the book reprints, for sure many printing press companies can quickly and easily accommodate such requests. Although technically book reprints with even the slightest edit should be printed as a new edition to distinguish it from the formerly published book. Book reprints should be the same quality if not better from their originally printed book. This is made possible by the advancements and innovations in digital printing technologies. These technologies are the very same reason why self-publishing has now become more commonplace than taboo. As a result, self-publishing has now flourished enough to be considered part of the mainstream in publishing. And together with such growth comes even greater need for book reprints.